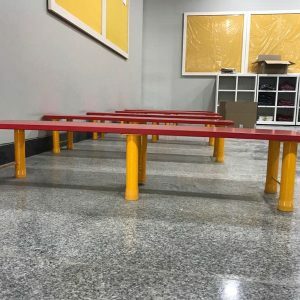 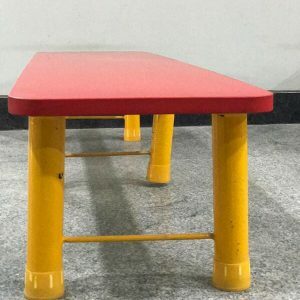 Our Playgroup Table is specially designed for toddlers and preschoolers, wherein they can sit on the mats comfortably and use this table for all their art & craft activities. 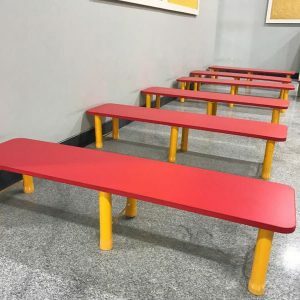 This table can also be used during meal and snack times. 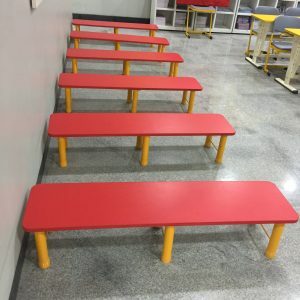 This table is great for group activities and is very popular amongst Preschools, Kindergarten and Montessori setups.